We want to helpCall 800-767-4411 or request a free screening. It’s important to know and be comfortable with who will be caring for you or your loved one struggling with obsessive-compulsive disorder (OCD) or related anxiety disorders. You’re trusting us to make a difference. To give hope. To provide reassurance, and when needed, the encouragement and strength to move forward and overcome difficulties. 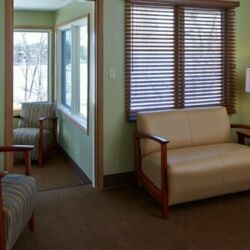 In our adult residential care treatment for OCD and anxiety, our highly trained and caring staff understands. And they’re among the best. 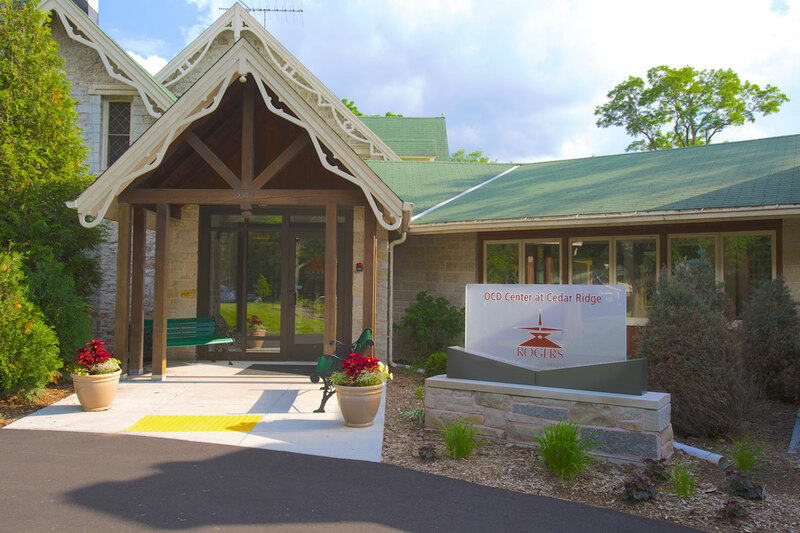 As part of the comprehensive range of services offered for OCD and anxiety at Rogers Behavioral Health, our 28-bed adult facility anchors our care for OCD. 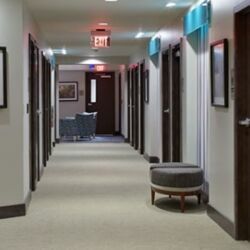 We offer one of the top residential treatment offerings in the world and one of only a handful specializing in OCD in the country. Led by an internationally recognized clinical psychologist who oversees cognitive behavioral therapy (CBT) at Rogers, we are here for you with a team of specialists who are passionate about helping you break free of OCD and related anxiety disorders. Our team provides care that’s proven to work and confirmed by more than a decade of outcomes studies. 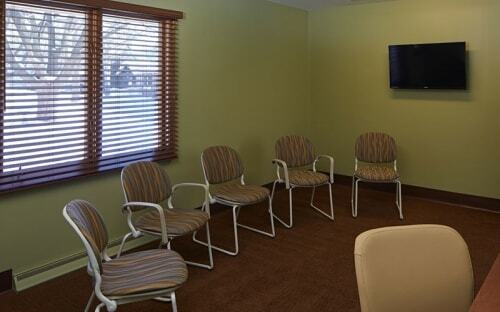 At Rogers, we base our OCD treatment on a comprehensive, proven effective cognitive behavioral therapy-based approach. Our staff will work with you one-on-one to identify the specific thoughts and situations that create anxiety, and then develop, together, a thorough exposure hierarchy. Our graduated, manageable treatment approach will empower you to gain control over symptoms and learn effective strategies you can use throughout your life. CBT with an emphasis on exposure and response prevention (ERP) is the foundation of care, in addition to medication management overseen by a board-certified psychiatrist. You will gain these skills through both individual and group therapy. At Rogers, we know it’s hard to change behaviors, and it takes time and effort to replace old thinking patterns and habits with healthier ones. The flexible length of stay lets you practice newly acquired skills. We also educate other family members on these techniques so they can support you after discharge. 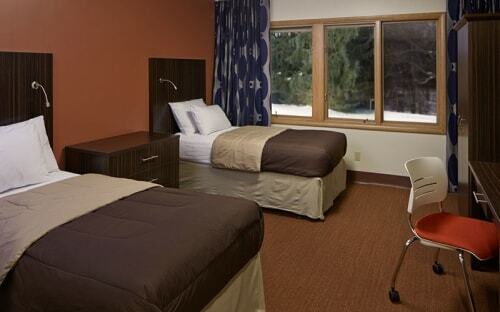 We will work with you on a personal recovery plan for continuing care as you complete the program. 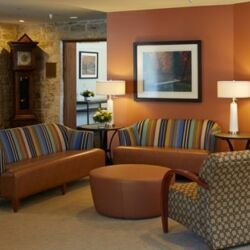 When appropriate, you may be referred to lower levels of care at Rogers for continuing treatment. 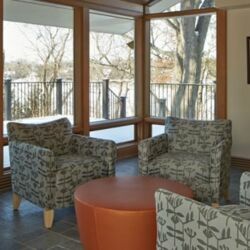 In addition to the individual sessions with a psychiatrist and other treatment team members scheduled throughout the day and week, you will have access to residential care specialists 24 hours a day. They provide assistance and one-on-one support to help you stay on track with your goals. Upon admission, you’ll receive an in-depth, detailed series of assessments, which includes the Yale-Brown Obsessive-Compulsive Scale (Y-BOCS). We use this information to develop your exposure exercise and a graduated exposure hierarchy within your personalized plan of care. 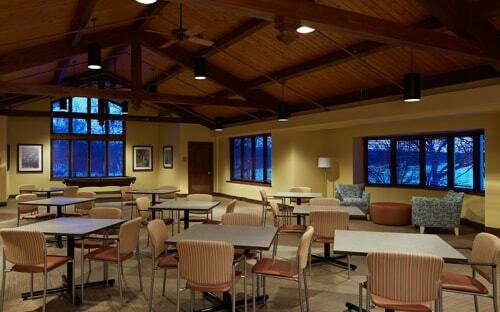 Wondering if you could benefit from residential treatment? Contact us to request a free confidential screening and learn more. 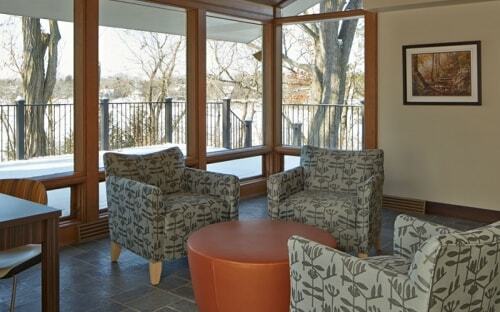 Nestled in the woods on a peninsula where Lower Nashotah and Upper Nemahbin lakes converge, our OCD and Anxiety Adult Residential Care facility offers you a quiet, secluded setting about a mile down the road from Rogers’ main Oconomowoc, Wisconsin, campus. 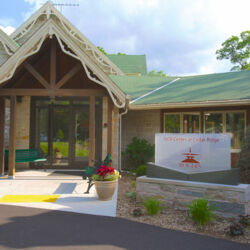 Therapeutic landscaping, walking trails, a gazebo and an outdoor patio surround the lodge-like facility. 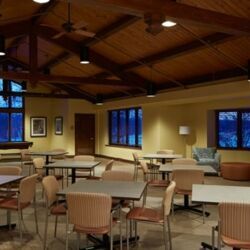 Comfortable treatment and therapy areas, home-like community spaces, a dining hall and living areas with semi-private bedrooms provide a supportive environment during your stay. CLICK ON THE IMAGES TO VIEW LARGER. 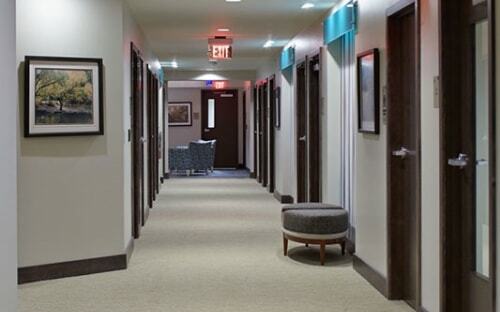 Discover the unique setting of this nationally recognized treatment for children age 12 to 17. 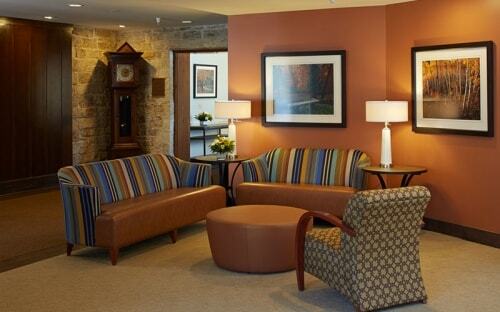 Structured outpatient treatment helps you or your child return to family, school or work. Data collected before and after treatment shows Rogers' treatment works. View more successful outcomes. Have you or a loved one spent time at Rogers? We’d like to hear about your experience with us. Share your story. 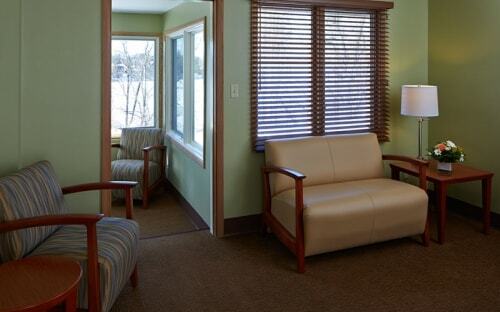 Rogers Behavioral Health has earned The Joint Commission’s Gold Seal of Approval. Rogers Memorial Hospital Foundation is registered as a 501(c)(3) nonprofit organization. Contributions are tax deductible to the extent permitted by law. The tax identification number is 39-1363507. Call 800-767-4411 or go to rogersbh.org to request a free screening.